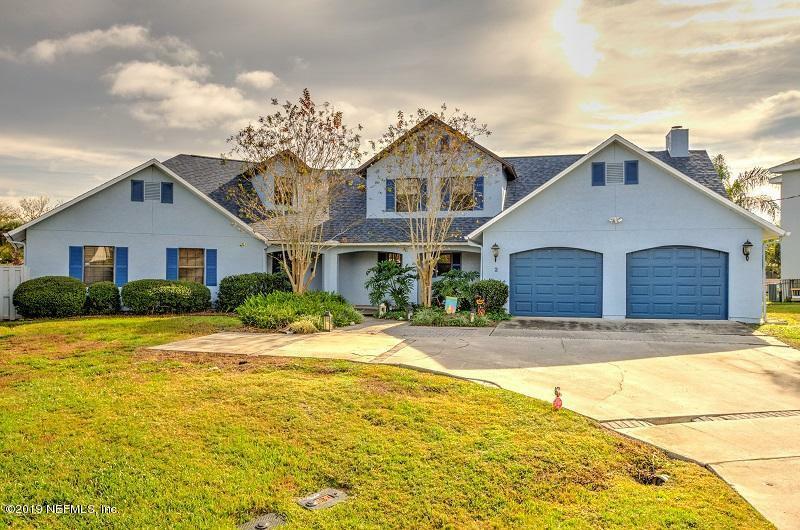 Beautiful, 2 story pool home on tip lot. 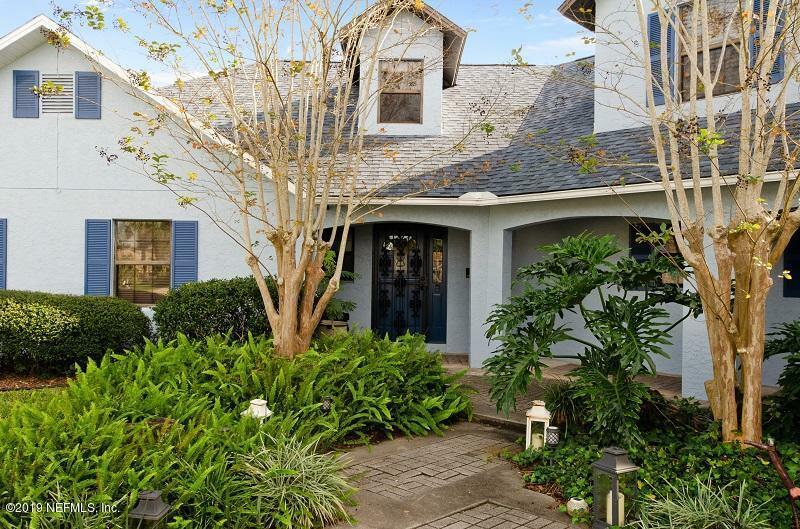 Formal living & dining rooms off the foyer with plenty of windows to maximize water view. 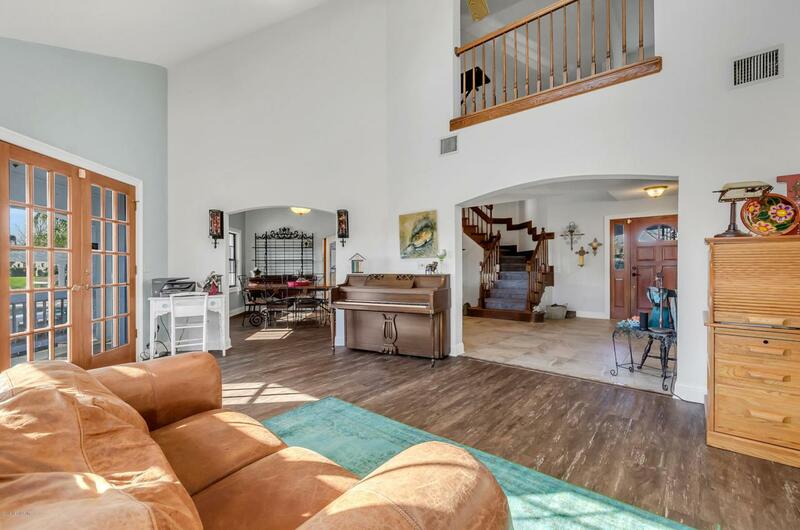 Fully remodeled kitchen in 2016 with custom cabinets, Quartz counters, stainless appliances, tongue & groove ceiling, built in breakfast nook & Butler's pantry. Family room adjoins with wood burning fireplace trimmed in hickory. 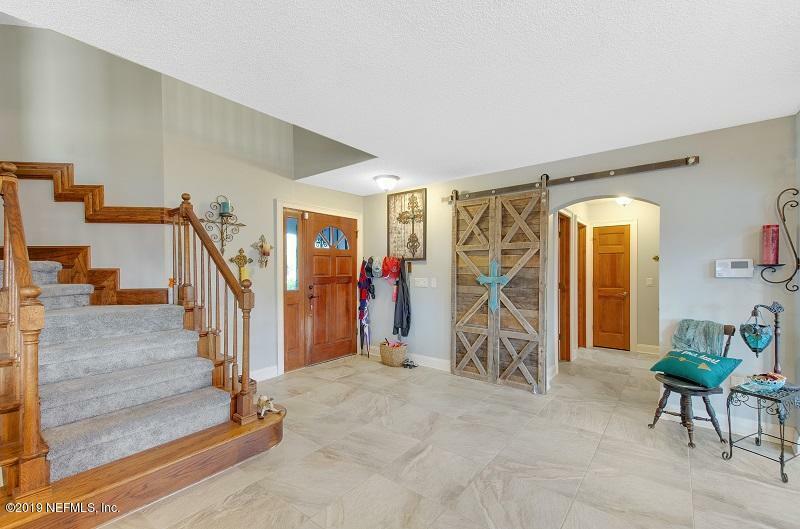 Master bedroom & bath are on 1st floor as well as bedroom 2 complete with Murphy Bed and full bath that can all be closed off by newly installed barn door. Newer tile floors on 1st floor, barn look laminate on 2nd level. Upstairs offers 2 more bedrooms with Jack & Jill bath,loft area, play area and laundry chute. Pool & spa area overlook the water. Boat house, lift & extending mooring added in 17. Roof/exterior paint 2017New upstairs a/c 2019.